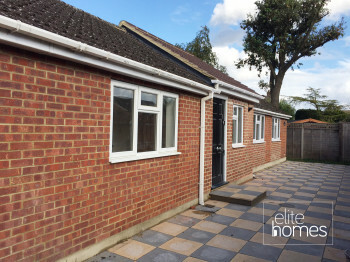 Elite Homes are delighted to offer a stunning 2 bedroom 1 Bathroom bungalow in Goffs Oak, EN7. 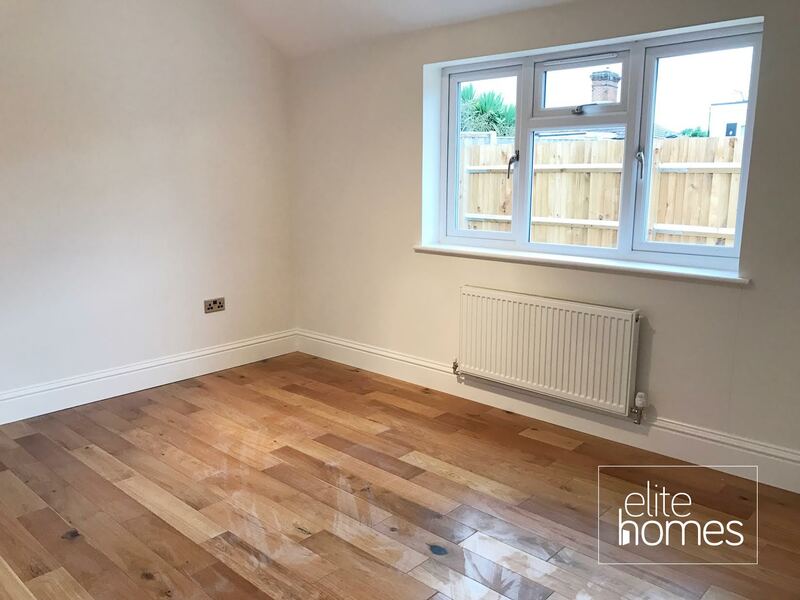 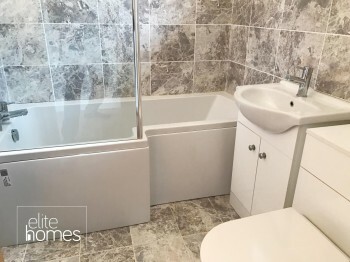 Internally the property has a fabulous layout consisting of master bedroom with large fully tiled ensuite, 2 other double bedrooms, kitchen diner and a fully tiled bathroom with shower bath and high quality fittings. 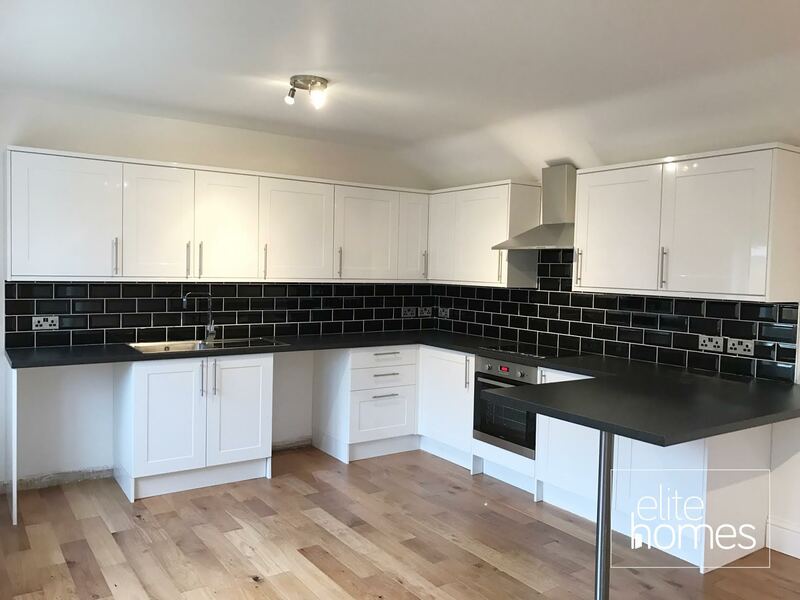 • Quality built in ovens, ceramic hobs, dishwasher and plumbing for washing machine. 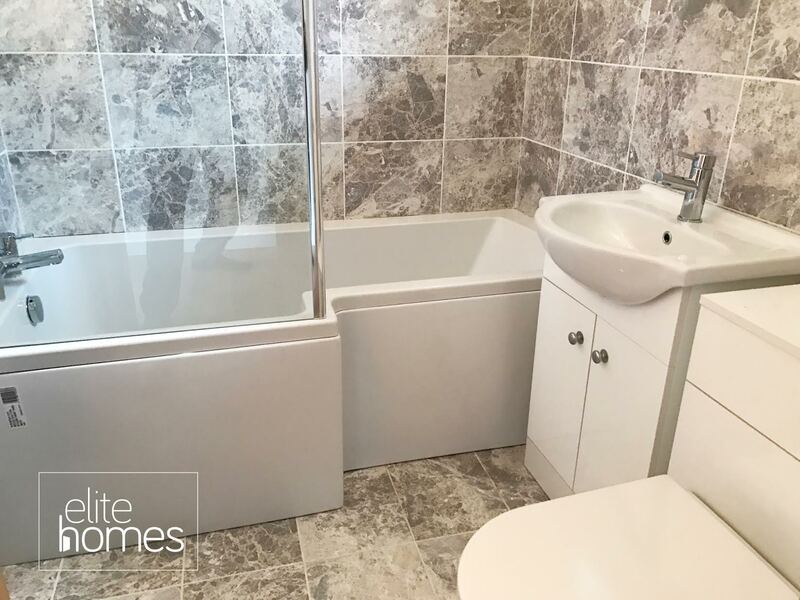 • Fully tiled (floor and walls) bathrooms. * New 125 years lease.